So, I am now the proud owner of a 3DS. I know I’ve said all my reasons for not getting one before, but through a set of awesome circumstances, I couldn’t resist. If ya care, you can read them below. So about two weeks ago, I got a new pair of glasses. They have a very, very different prescription from my previous pair (which I’ve worn every time I’d played the 3DS). One of the first things I thought when I put them on was “I wonder what the 3DS’s 3D looks like now?”. Previously, when I’ve played the 3DS, the 3D effect hurt my eyes/I couldn’t see it. So I went to the nearest Target to try out PilotWings Resort (again) and I was surprised to find out that I could see the 3D effects perfectly. It was like night and day. 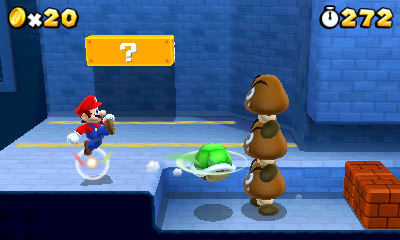 The 3DS’s 3D looked fantastic. Every effect, everything that popped out at me, looked clear, crisp, and totally awesome. For people who don’t know, the 3DS has been selling bad enough for Nintendo to take action and drop the price from $250 to $170 starting on August 12th. 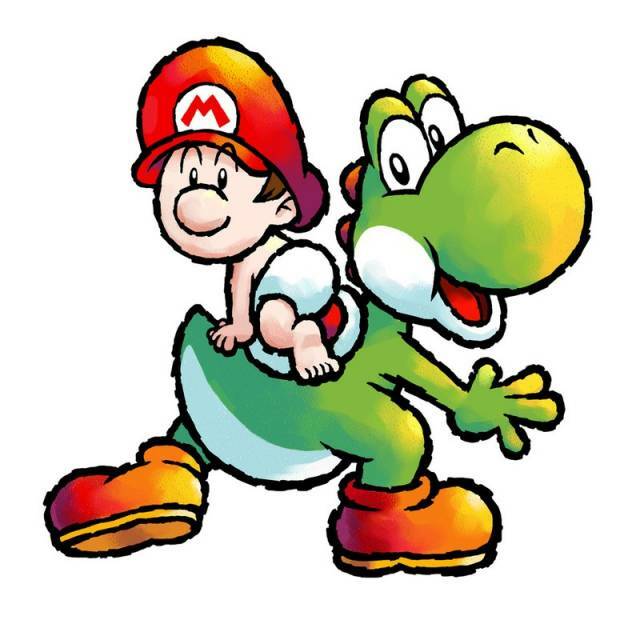 Now for people who had bought a 3DS before August 12th, Nintendo is giving 10 free NES and 10 free Gameboy Advance games to (are you following along? It’s a lot to take in. I’ll do a post all about the 3DS Ambassador program soon.) People who updated there 3DS’s or opened the eShop before midnight on the 11th were automatically signed up for the program. Now retailers weren’t supposed to drop the price of the 3DS before August 12th, however, Target and Walmart dropped the price a few days early. This means that people who bought the 3DS at Target or Walmart between the 9th and 11th could get the 3DS for $170 AND still be part of the 3DS Ambassador program. This was too good of a deal to pass up for me and I knew I had to find a way to get one. The 3DS has a stellar future line-up, including Super Mario Land 3D, Mario Kart 7, Luigi’s Mansion 2, and Paper Mario, and that’s just the Mario titles! We also have Animal Crossing, Kid Icarus: Uprising, Star Fox 64 3D, and more! I knew I would end up with a 3DS eventually just so I could play these games. These factors combined just made it so I had to get a 3DS. This means I will be giving much deeper coverage of all things 3DS. See why I couldn’t resist? 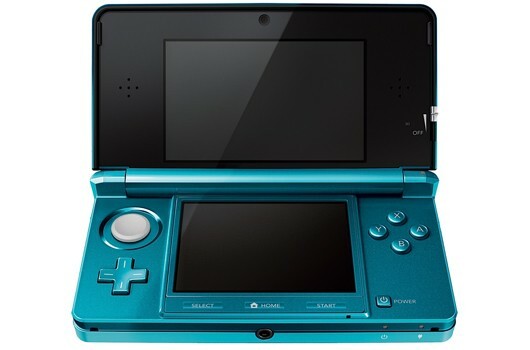 Major 3DS Price Drop to $170 Starting August 12th! This is big news. 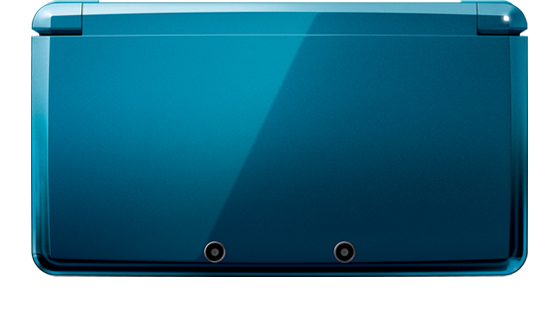 The 3DS is dropping it’s price by almost a third changing it to $170 starting August 12th. This is crazy, and one way to jump-start slow sales. (UPDATE) View the press release here.